The height and the twisted shape of the tracks in the rollercoaster is always fearsome and added with the speed it becomes a living nightmare. Many of us get goose bump watching the rollercoaster sprint above our head in high speed, but we still hop onto these dangerous ride for the sake of thrill and fun. Ever imagined what would happen if the ride goes awry with an accident? Well Thrill Rush 1 gives you a wild and thrilling ride than what you ever rode before. Are you up to the challenge to survive and reach to the finish line? 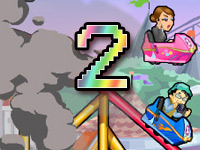 Thrill Rush 1 provides the player witha total nonstop heart stopping, adrenaline filledfun. The rides in this game are really challenging and entertaining to play. 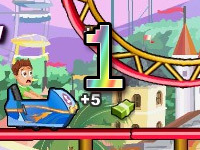 The game starts with simple rollercoaster ready to roll but somehow the tracks explode and the passengers are scattered into different areas. 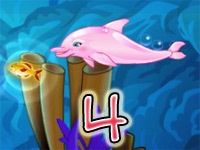 The objective of the player is to overcome all the obstacles that can send you to an impending doom. The game requires precise timing and tactics to survive. 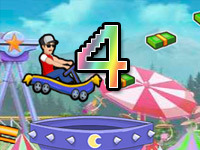 As soon as the stage starts, you will face parts of tracks which will start falling onto the cart, you have to make sure you dodge those gracefully or it can be the end of the ride. While riding the cart, the tracks beneath you will also start collapsing and if the timing of your jump is accurate you can survive the onslaught. You will also meet other passenger along the way and they will try to block your path. You can bash them with your cart from behind or jump onto their head to make them fall off from the track. Normal mode – This mode is really suitable for beginners, in normal mode you get the total overview of the game, the speed of your cart and how each obstacle works. In the normal mode, the gameplay occurs at daytime which gives a decent view of the stages. Extreme mode -This mode is for players who have mastered the entiregame and can take on more challenges on the way. In extreme mode the difficulty of the game increases drastically. There are less checkpoint in the extreme mode, these checkpoints helps you to resume the game from where you last crashed in. So keeping an eye for checkpoint is a must as it can help you out in resuming your journey. 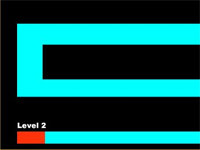 In this mode there are many dangerous obstacles in the path and the finishing point is much farther than in the normal mode. So if you love challenges and excitement then extreme mode is the perfect option for you to choose without a doubt. 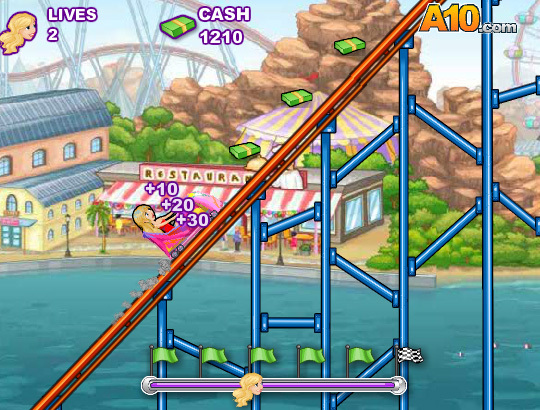 The game provides a store where the currency are bundles of cash that can be found scattered all over the tracks. Harvesting these cash will allow you to customize the carts and avatars. The shop lets you purchase two different avatars, it also includes carts which are unique in design, from a motor bike to an airplane. The score system is really simple and easy to understand, your score increases with the collection of the cash that are laying around in the track and bumping into other passenger will boost your points as well. ©2019 Thrill Rush 4. All rights reserved. 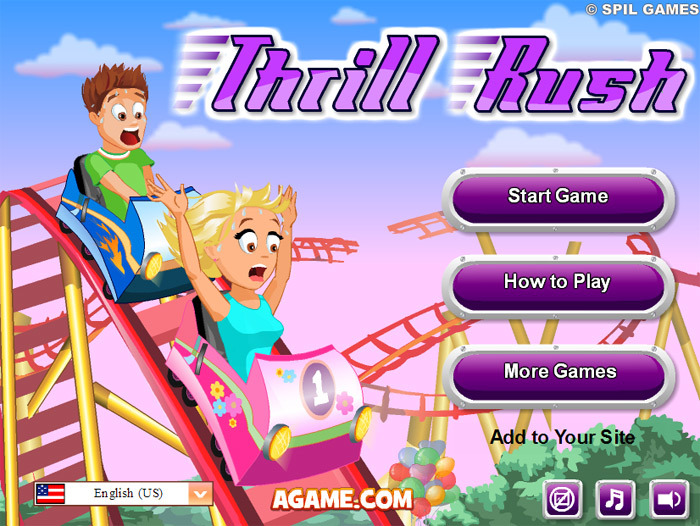 Thrill Rush is a trademark owned by agame.com. This website is for fun only and not endorsed by or affiliated with agame.com in any way.